Most market research studies and their subsequent reports rely on simple cross-tabulations, or "the tabs," and overworked pie and bar charts. What you need for making powerful marketing decisions is actually buried in your data, not in the tabs. 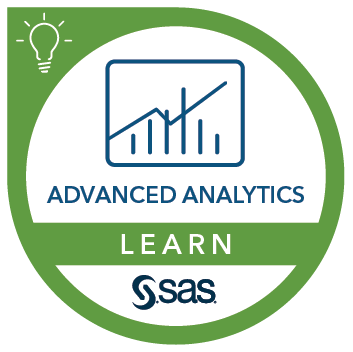 This hands-on course uses a customer satisfaction case study to illustrate the analytical framework for how to use intelligent, logical, and sophisticated analyses and visualizations to extract marketing information. reduce the risk of making incorrect conclusions when comparing items or products. the principles of using JMP, primarily maneuvering around the menu and platforms, at the level presented in the JMP® Software: A Case Study Approach to Data Exploration course. Knowledge of JMP scripting language (JSL) is not required. To gain the most from this course, it is recommended that you first attend the JMP® Software: Statistical Decisions Using ANOVA and Regression course, or have equivalent experience.